You may be on top of watching what goes down your drains, but there can always be a time that a sewer issue arises unexpectedly. When this happens, you can count on Schleg Valley Construction to provide you with professional sewer repair services in Bothell. Schleg Valley Construction is available for a lot more than unclogging your pipes. 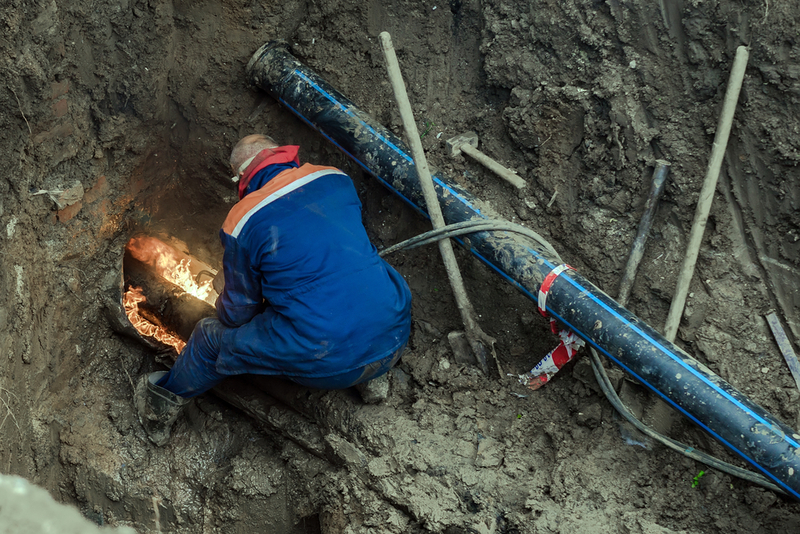 We can be there to make sure that we inspect your sewer line and address slight fractures and make sure that you are not having roots making their way inside. Whenever there is root infiltration, you could be facing a major repair in the near future. The sooner you address any compromised portion of your sewer line, the easier it will be to fix. Blockages – There can be foreign objects in your line or grease can build up that will keep water from flowing smoothly. We can assess the problem and flush out the blockage so that your wastewater removal is uninterrupted. Broken Lines – Lines can become punctured, rack, or collapses from the ground freezing, settling or shifting. Corrosion – If your lines begin to break or deteriorate, it can lead to a blockage that will restrict water flow. By the same token, you will also have sewage that begins to seep into the landscaping around your home. Always leave sewer repair services in Bothell to the professionals. Call (425) 312-6750 to talk to us at Schleg Valley Construction about your sewer repair needs.